Nikki Beare, was a founding member of the National, Florida, Dade County, and Capitol Women’s Political Caucuses, and helped found Florida NOW. 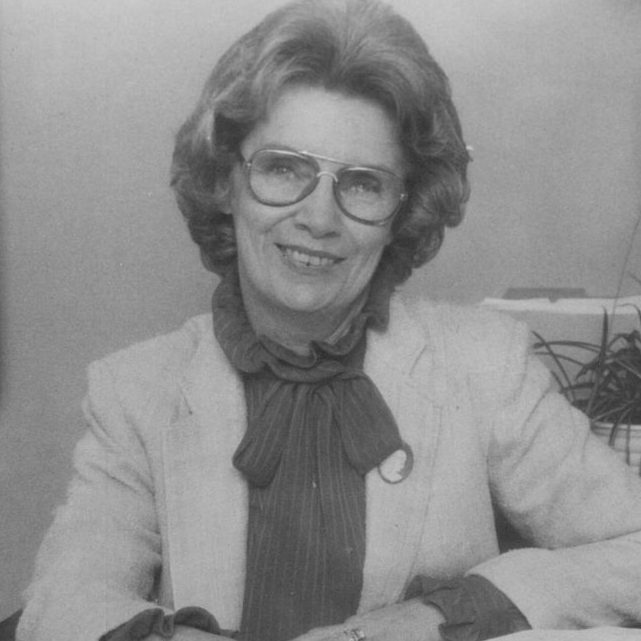 She hosted the first radio talk show for women in Florida, ‘Women’s Powerline,’ for eight years, and founded the Women’s Almanac newspaper. She also created Florida’s first feminist credit union and helped eliminate newspaper classifieds sorted by gender, while working to get airlines to allow married flight attendants to continue flying. She is a pioneer in helping women become elected and appointed to public office. She is well-known for her efforts to pass an Equal Rights Amendment in Florida. Her membership in the National Women’s Conference Committee took her to Nairobi, Kenya in 1985 and Beijing, China in 1995 for the United Nations’ Third and Fourth World Conferences on Women. She has mentored many members of the Florida Women’s Hall of Fame, and worked as an advocate for women in Florida and nationally. She owns and operates two businesses.